Similar to the stemmed glass above but 16 cms high with a capacity of 35 cl. For those who like a more generous glass of wine! 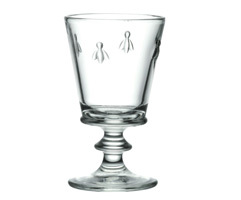 Similar to the stemmed glass but 16 cms high with a capacity of 35 cl.